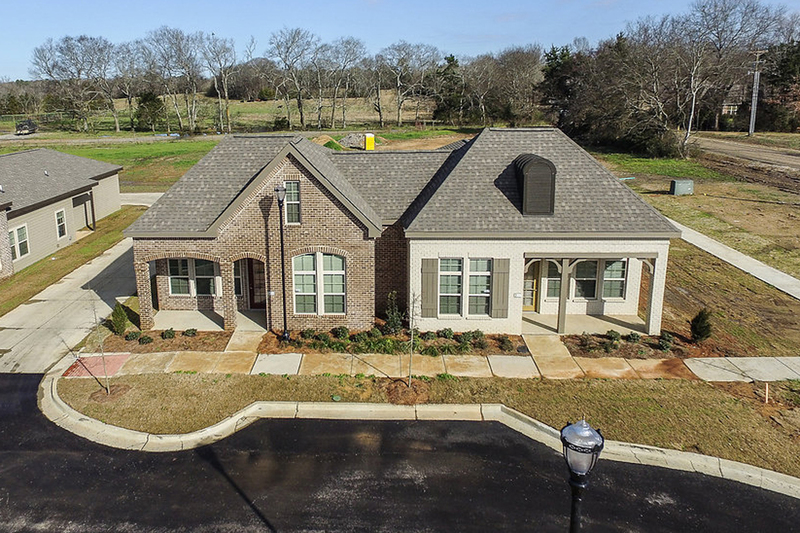 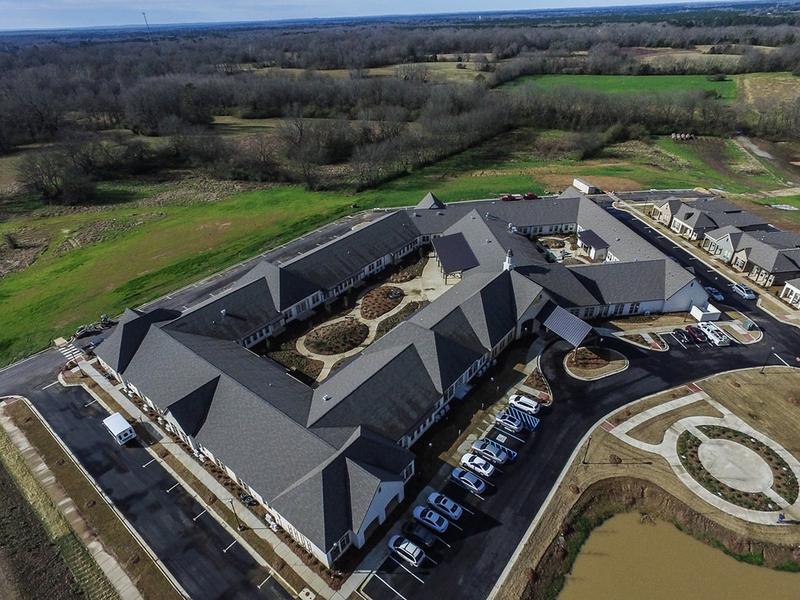 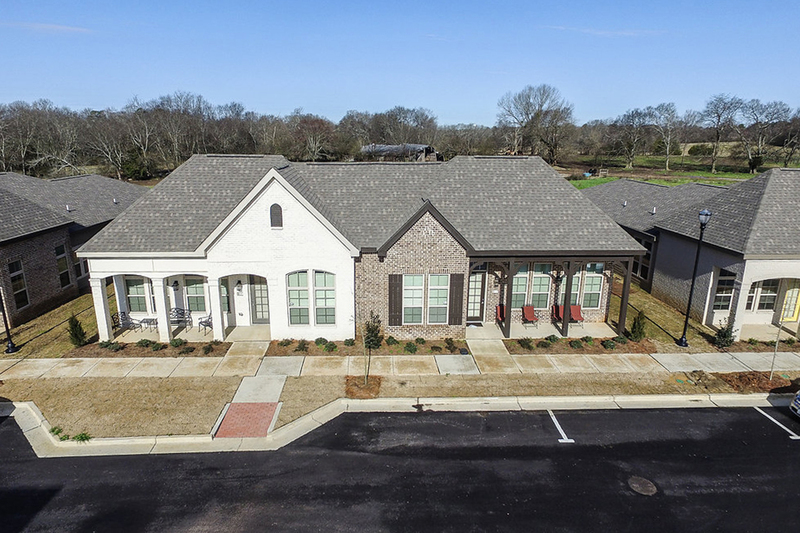 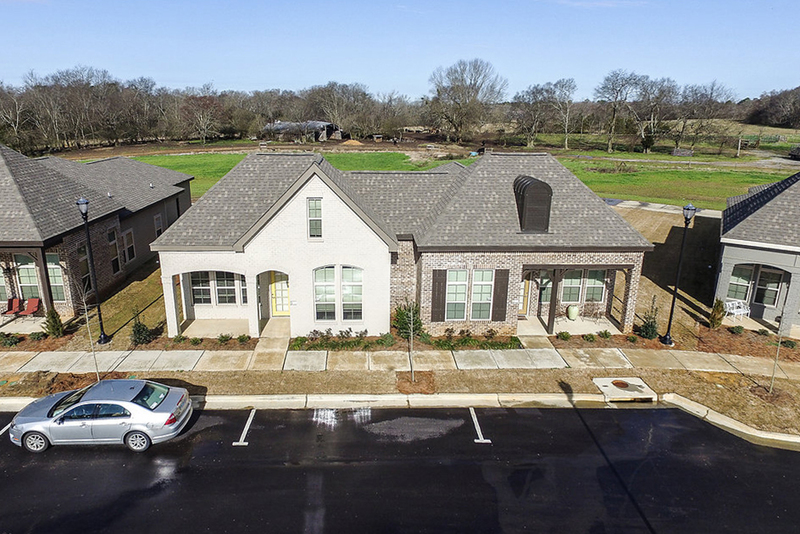 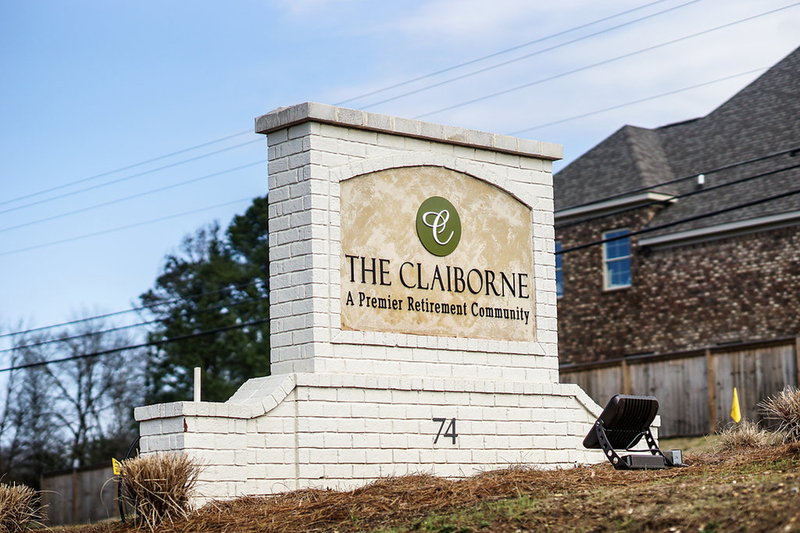 The Claiborne at Adelaide is an assisted living facility with 100 rooms ranging in style from apartment-like to hotel-like. 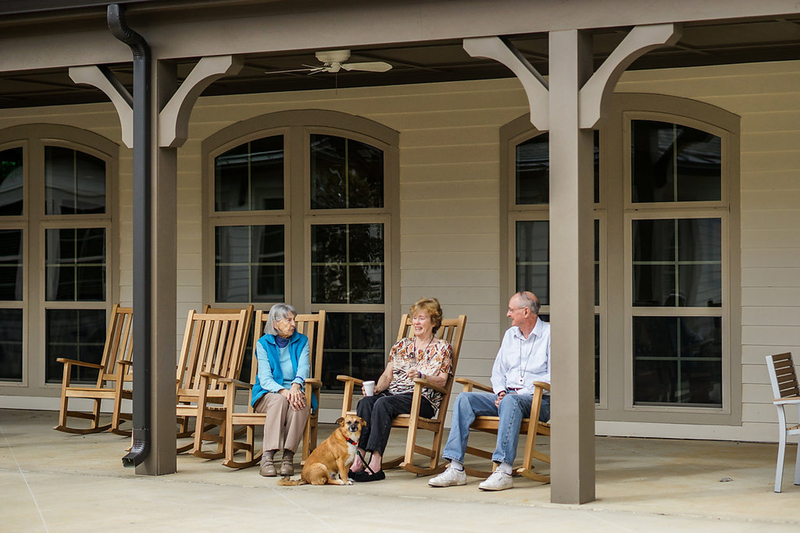 Interior courtyards provide secure outdoor space. 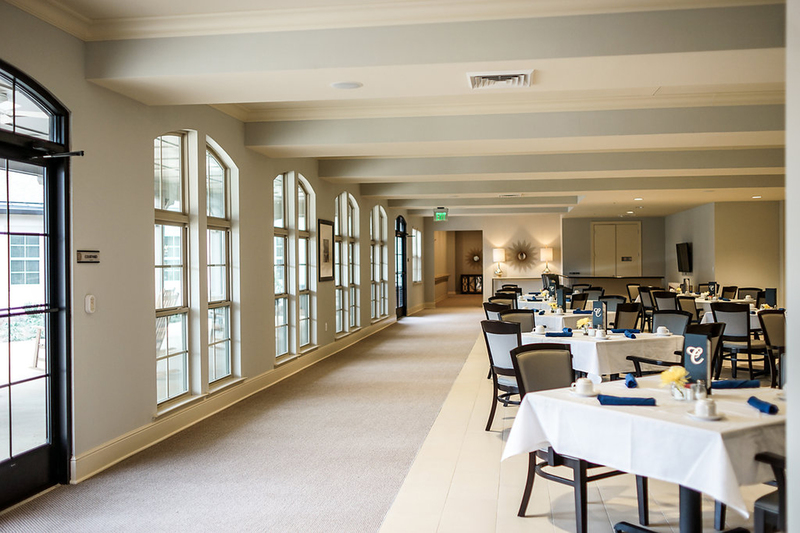 Working closely with the contractor, Wier Boerner Allin identified cost-saving items while also achieving a high level of finish.